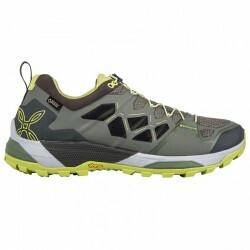 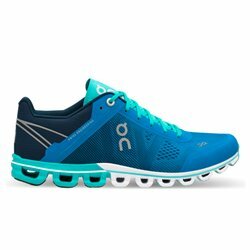 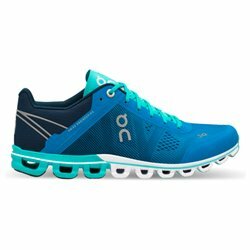 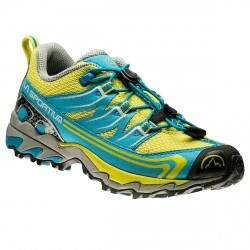 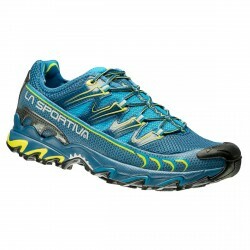 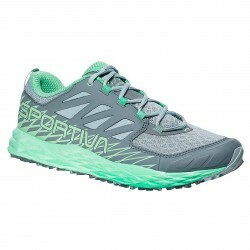 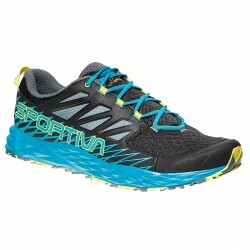 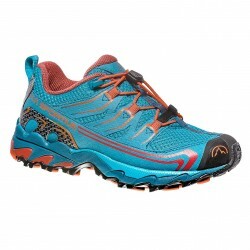 Perfect for off road running, our trail running shoes will become the perfect match for a pleasant road run. 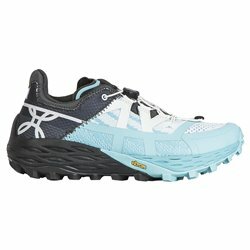 But don’t be afraid! 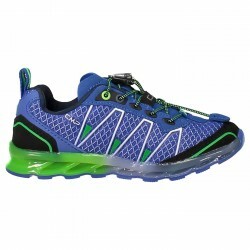 With these shoes you’ll be able to change road and to go for a lawn or a dirt road, to climb a mountain’s ridgeline or front trackless paths thank to a more protective sole, a waterproof upper and to a persistent grip for all mountain sports.